Germany meets Japan in the latest adidas Originals x NEIGHBORHOOD collaboration. 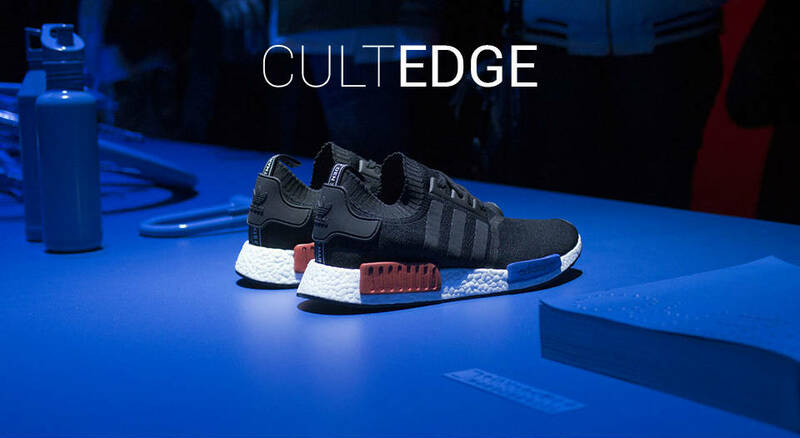 A few weeks ago, we shared about the adidas Originals NMD_R1. Much hype was created around this latest collab, for obvious reasons. Following up, more three silhouettes will be released altogether with an apparel capsule collection. Both brands hold a long-lasting relationship, having released several collaborations throughout time. For this season, adidas Originals and streetwear pinnacle NEIGHBORHOOD from Japan join, yet again, forces to release a totally new capsule collection. Shinsuke Takizawa founded NEIGHBORHOOD in 1994 and delivers an incomparable and unrivaled design viewpoint that merges the best of streetwear and functionality. A real concept that comes from “basic clothing created by digesting unique interpretations of elements from motorcycles, military, outdoor, etc. and also suggesting this lifestyle”. The 3-stripes range presents a monochromatic aesthetic. Still, in premium constructions. Inspired by the raw electric energy of the squads of the city of Shinsengumi, this drop does not include just footwear. The adidas Originals by NEIGHBORHOOD rearranges sportswear items in a more severe, beautifully striking style of fashion. The very well known Game Jersey and Commander Sweat are introduced with sophisticated adjustments. On the other hand, the Riders Track Jacket, an up-to-date iteration of NEIGHBORHOOD‘s timeless “Thunderbolt” jacket pays homage to functional motorcycle gear. The adidas Gazelle and I-5923 remain just like any other previous collaboration, staying true to its blacked-out aesthetic. They are delivered in Primeknit and premium soft suede. Moreover, the NMD_R1 displays a dazzling geometric pattern. This drop will also introduce Chop Shop NBHD, a brand new silhouette created for the adidas Originals by NEIGHBORHOOD collaboration. Let us know what you think down in the comment section. The adidas Originals x NEIGHBORHOOD full range will be available soon on international retailers such as END. Clothing. Meanwhile, and while you’re here, make sure to check out the perfect retro vibes of the adidas Forest Hills.